A type of thread lift that combines the principles of Fine PDO thread with thicker barbed threads and anchoring threads. 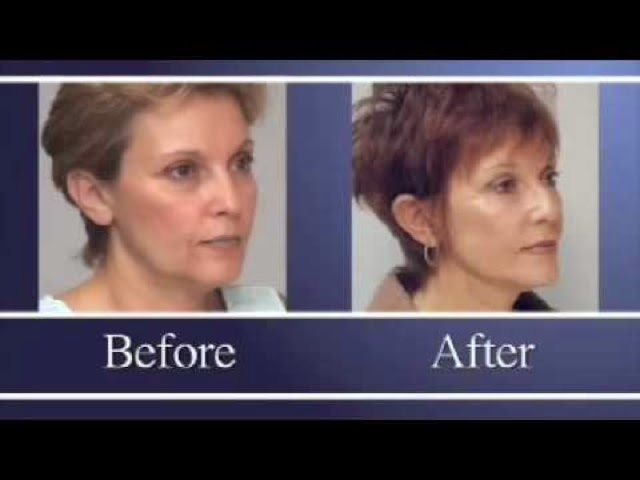 The new MINT lift threads enables us to do this especially for those who wants to Vshape their face and/or give it better definition, as well as to lift the mid and lower facial skin with its "cox" and anchoring it the the scalp skin. 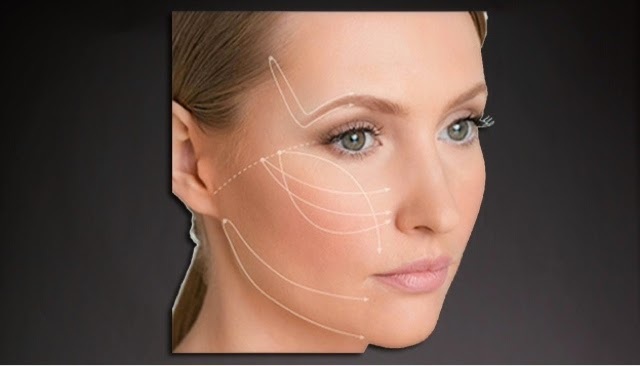 The procedure is minimally invasive in that there is no cutting of skin but instead uses specially made needles and instruments to give an effect close to a mini facelift! Who are the ideal candidates ? 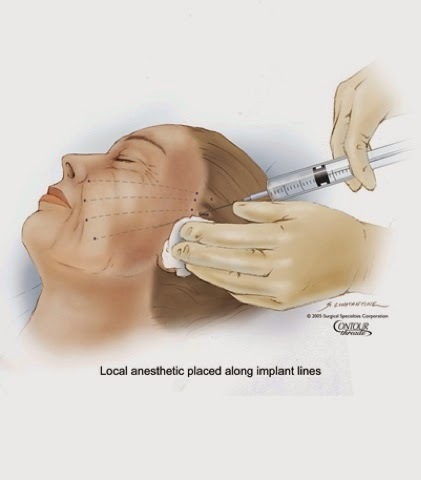 The procedure is done under local anesthesia in a out patient setting. Immediately after, a mild to moderate swelling is present which often goes away in 1-2 days.